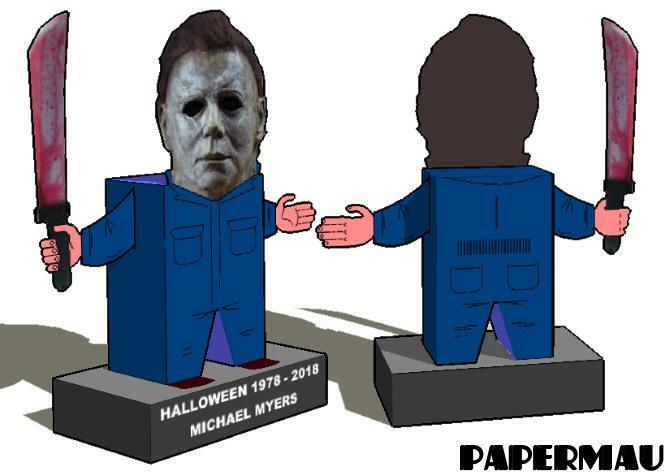 PAPERMAU: Halloween 1978-2018 - Michael Myers Paper Toy - by PapermauDownload Now! 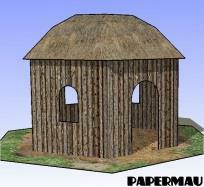 This is the paper toy of Michael Myers, from Halloween horror movies franchise. For 40 years Michael Myers has been killing unwary young people and anyone else who has the misfortune to cross his path. Myers is considered one of the first "haunted" serial killers of modern cinema and a reference to most of the horror films of the genre that followed. Este é o paper toy do Michael Myers, da franquia de filmes de terror Halloween. Há 40 anos Michael Myers vem matando jovens incautos e qualquer outra pessoa que tenha a infelicidade de cruzar seu caminho. Myers é considerado um dos primeiros serial killers "assombrados" do cinema moderno e referência para a maioria dos filmes de horror do gênero que vieram depois. 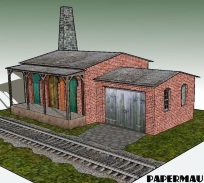 Rock`n`Roll Circus - Lemon Out Of Jail - by Papermau - Download Now!